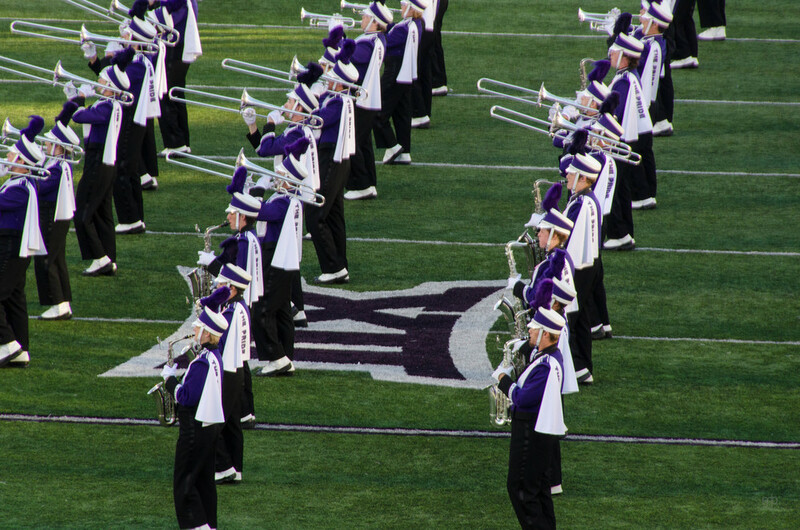 Yesterday we went to the Texas Tech vs K-State Football game. 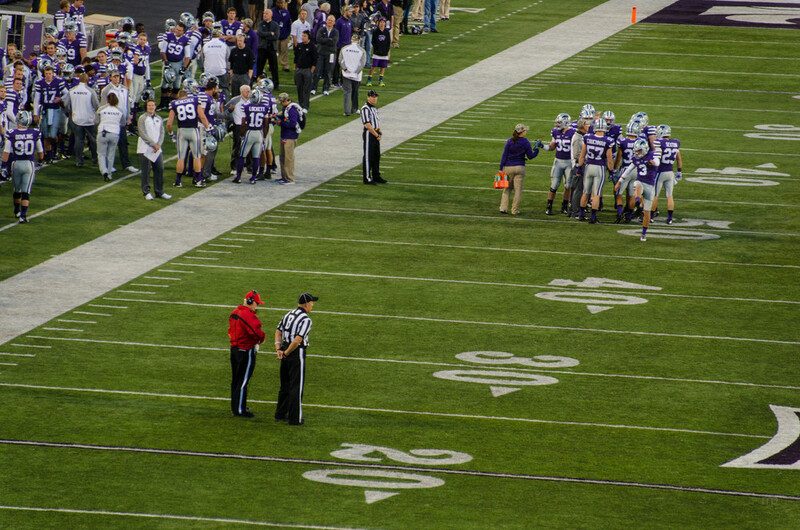 It was a really great night for football with a nice fall chill in the air. 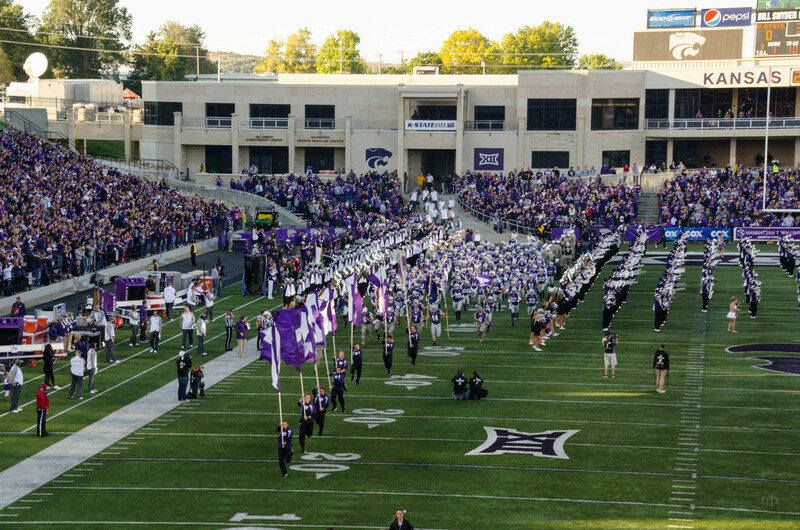 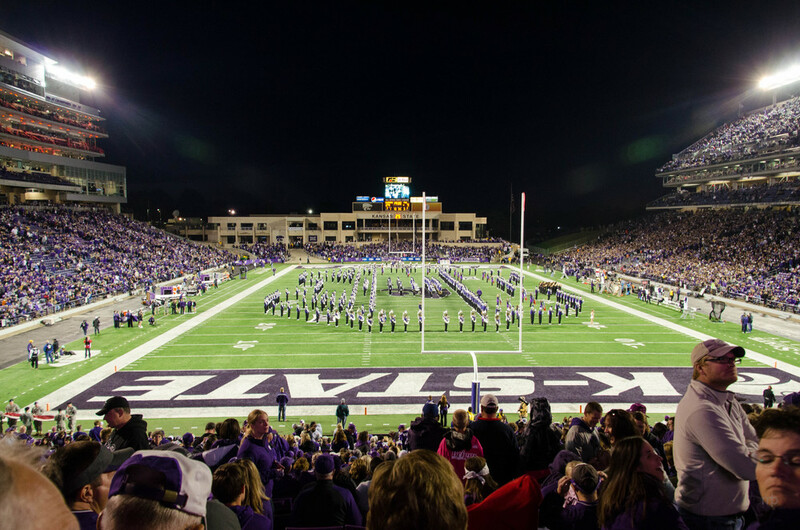 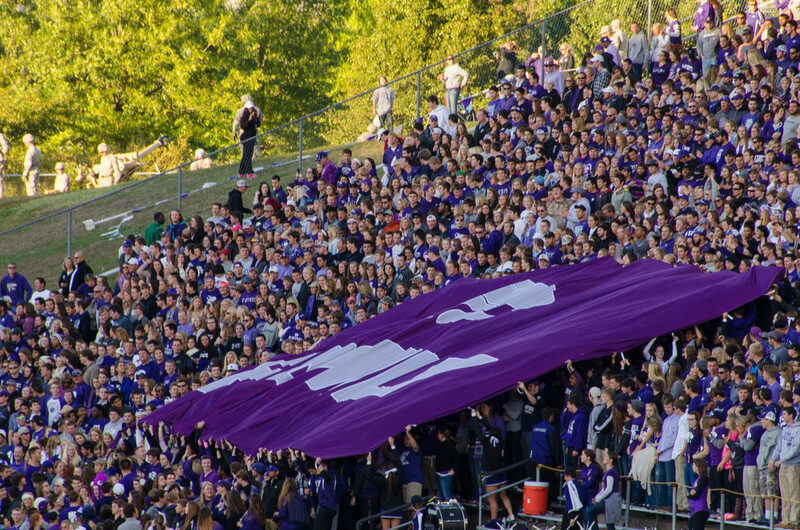 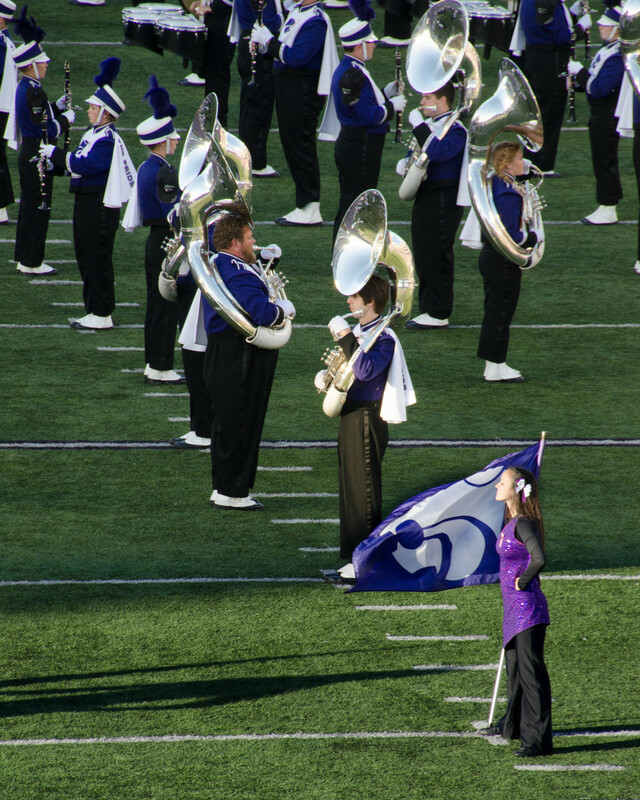 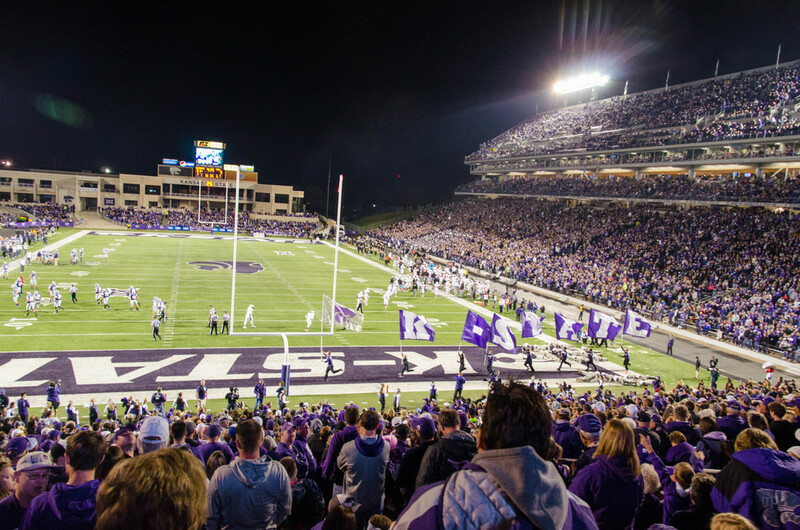 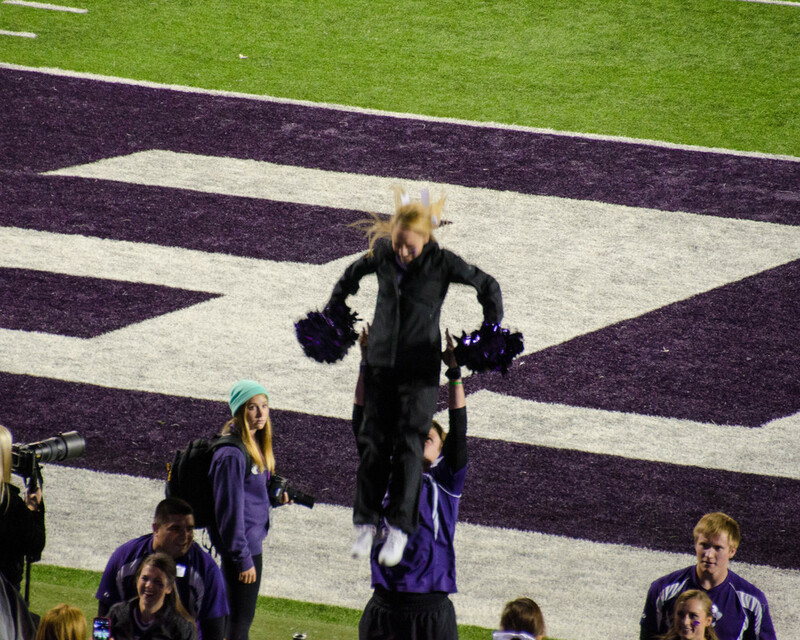 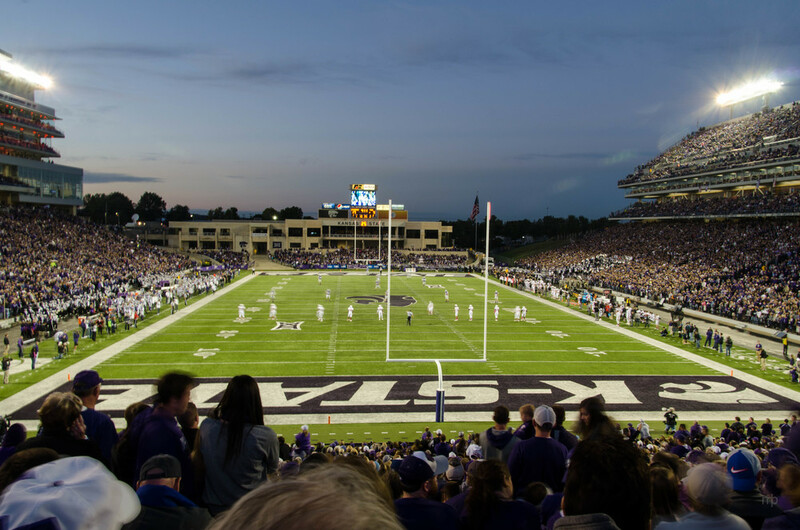 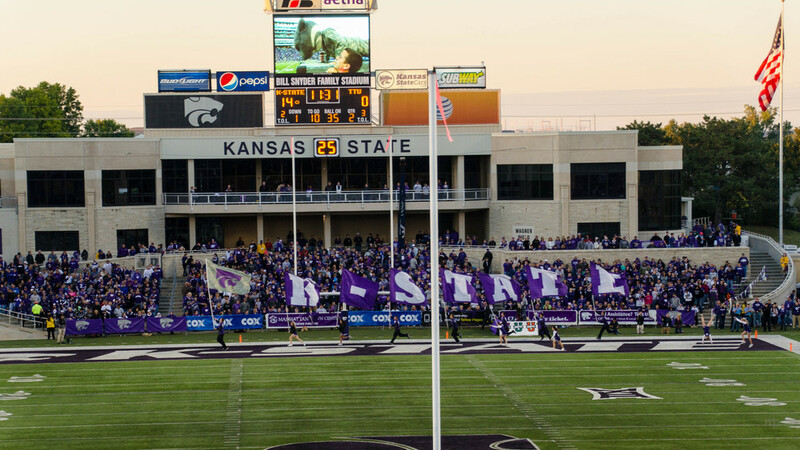 The highlight was the great half time show by the Pride of Wildcat Land, the KSU Marching Band. 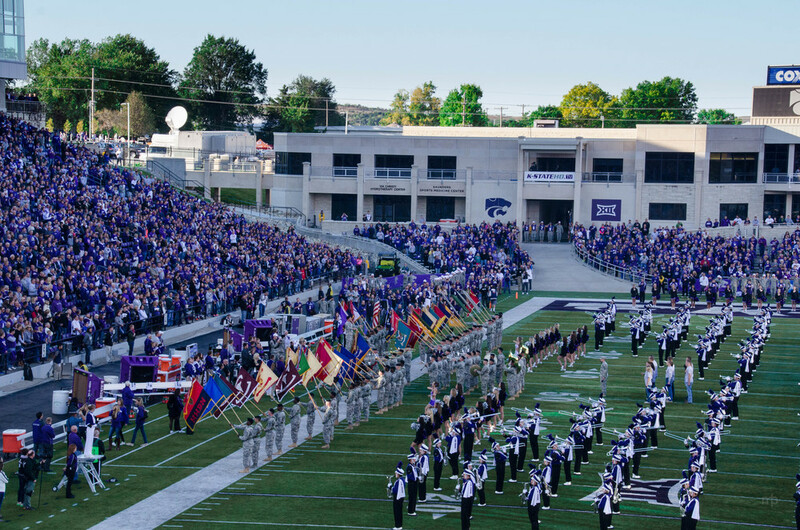 They honored all of the branches on the military by playing their songs and forming some pretty cool formations, including moving airplanes, moving boat and submarine, and a tank with a moving track. 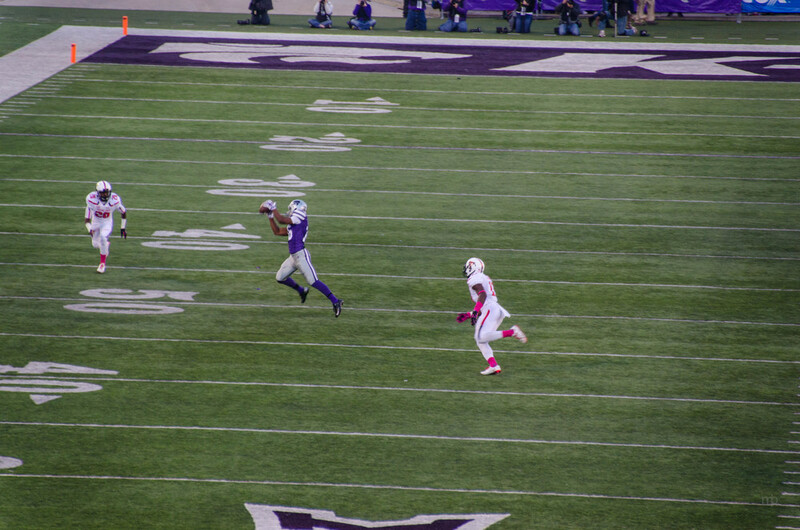 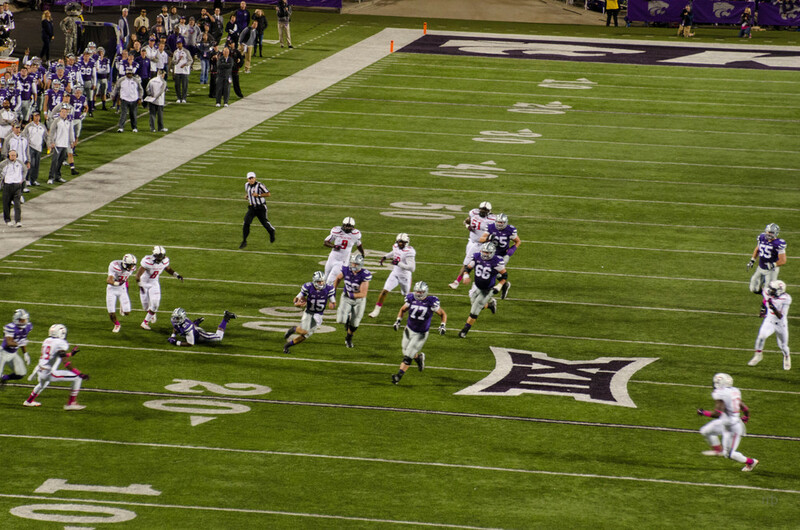 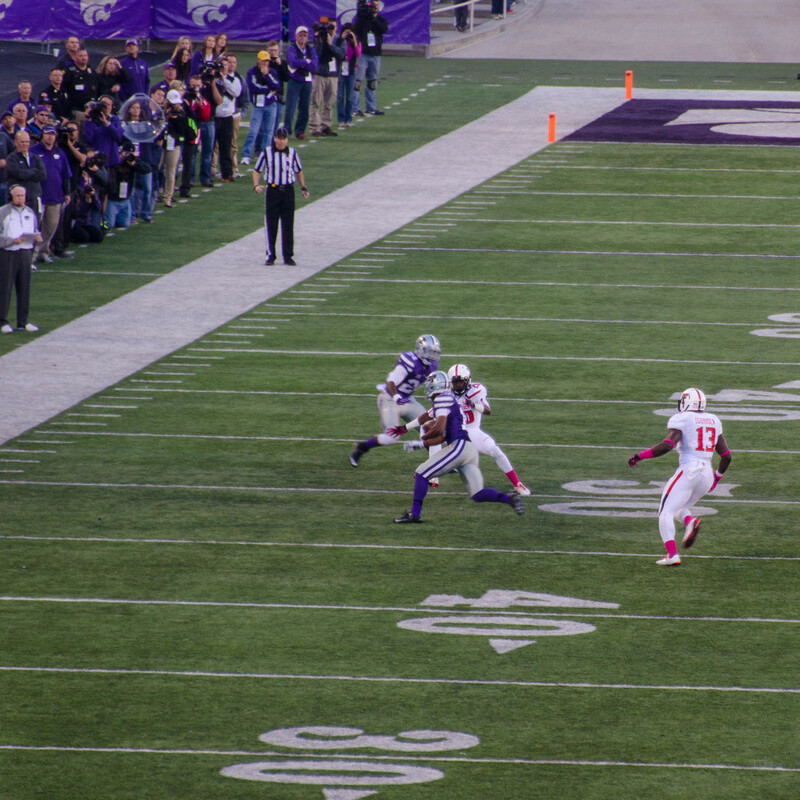 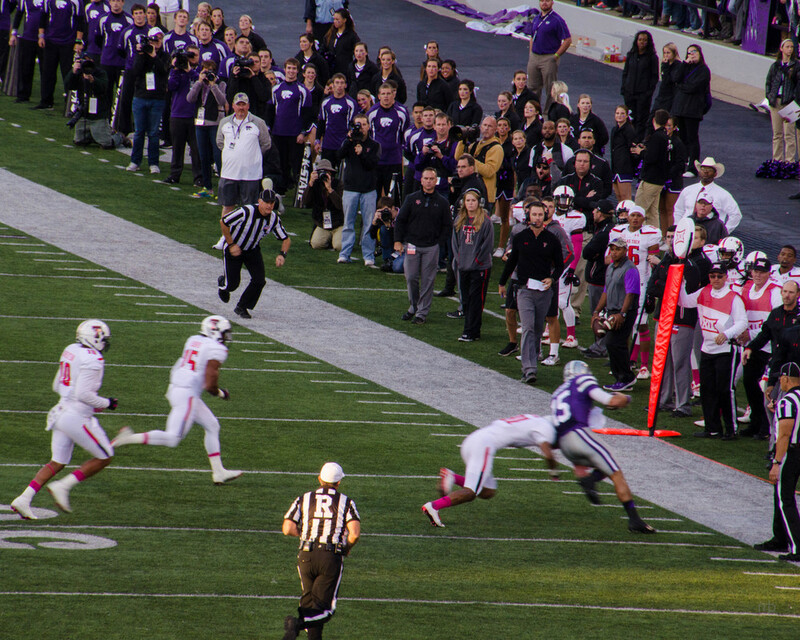 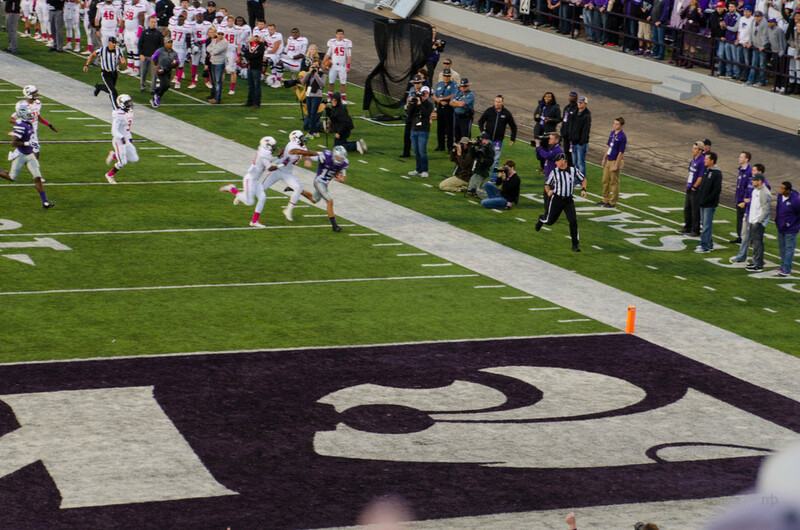 Of course there was also some great plays made, one of which was an amazing one handed catch for a touchdown.